A little rain doesn't stop this Pacific Northwest native from getting out in the woods! 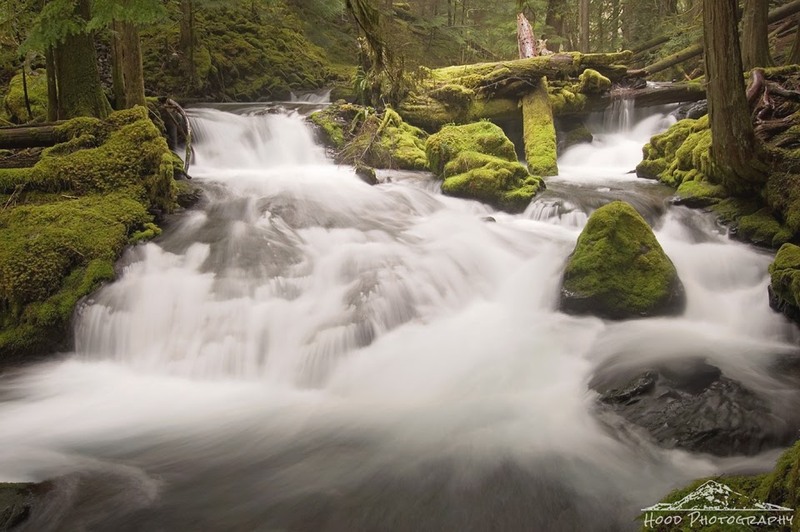 I took a drive north up into Washington on Sunday and in between spurts of rain, visited the amazing area around Panther Creek, just north of the small town of Carson. It was so lush, green and fresh! What a mighty waterfall! That's one fall I have yet to visit.